Building REST API's? 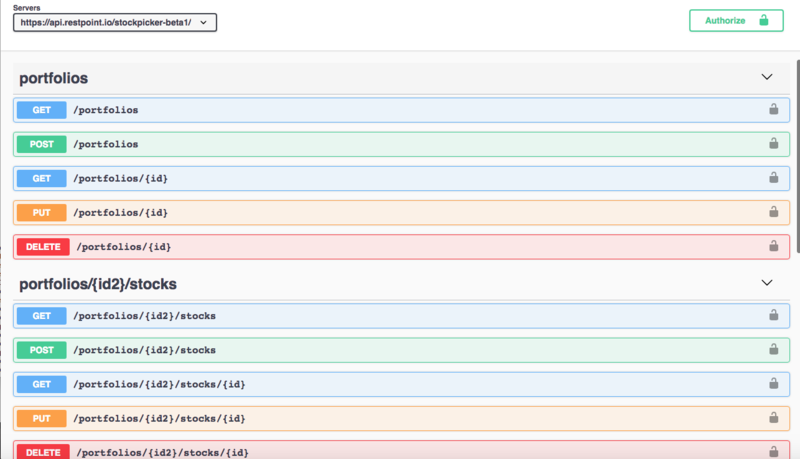 Build API's first and let customers try them out, live, on the web, with real data backends. Looks and feels like real thing. Nothing beats playing with API's first to work out all kinks. 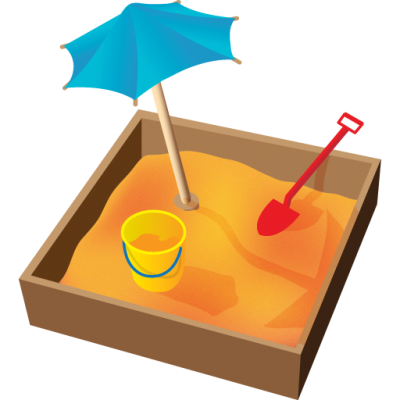 Why Use an API Sandbox ? Software projects, including API projects, have a high failure rate. So if you could dramatically lower your risk of failure and increase success rate, why wouldn't you ? Design API's in your Sandbox to try out ideas, get feedback, plug these API's and backends into your beta applications and let customers integrate to API's with sample data. Now, send working API's and generated documentation to your development team and say, "build this" ! API's can be designed and implemented fast, as in minutes to hours, not weeks to months. Design resources and the properties, we do all the rest to build the API and backend from these resources. Design fully functioning API's with backends all online, no software installs, using just your browser. From your Sandbox, generate OpenAPI REST documentation for your API's, forget creating doc's manually. When viewing API's in SwaggerUI, use API tokens to send requests. REST compliant, so you use any REST tool like PostMan, Insomnia, Curl, etc. API's are developed in your Sandbox, API's can be deployed to "Production" with API token access to make API's feel like "the real thing". Anything you can do in the GUI Designer, you can do in the RestPoint API. So API's can be designed on the fly in scripts. API's have auto generated HATEOAS links for all related resources in your API's. Anytime an API backend has a data change, this change is sent to a Webhook that can in turn update remote systems and update API backend, to make data very real. Use our GUI Designer browser application to build API's graphically in a web browser. Accessing API's deployed to production supports several different types of tokens when making requests. RestPoint was created by a team that saw a need for a powerful API prototyping tool and experienced first hand the cost of delivering bad API's.